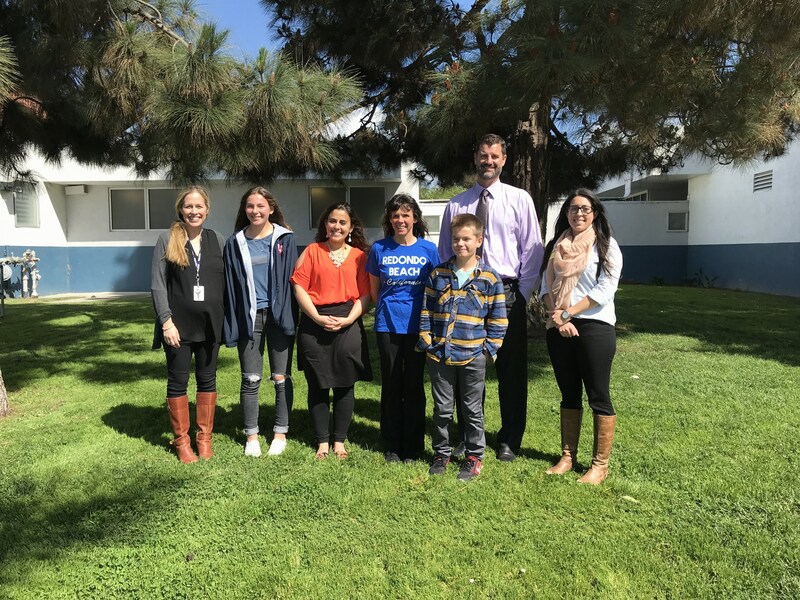 The Parras School Wellness Council is a team of administrators, teachers, students, parents, and community members that value and promote nutritious eating and physical activity for students and staff. At Parras we strive to meet the needs of the whole child. Research shows that happier and healthier students perform better at school and at home. As such, we are proud to follow the Healthy School guidelines set forth by the Alliance for a Healthier Generation. Teaching students about the importance of being active and eating healthy is vital to their overall well-being. At Parras, students receive health education covering essential topics of Physical activity and Healthy Eating, in their PE and 7th grade Science classes. All food sold during the school day and extended school day, meet the USDA federal and state approved guidelines. In addition, to keep our school as healthy as possible, our teachers strive to offer non-food based items as incentives and rewards. Learn more about nutrition at Parras here. We know how important it is for kids to be active, which is why in addition to daily PE classes, lunch and nutrition, teachers are encouraged to offer opportunities for physical activity and “brain breaks” within the classroom. This can range from playing games, to taking stretch breaks, leading breathing exercises, dancing and more. The involvement of students, parents, and community members is key to the success of our school. Whether it’s through parent surveys, food tastings or our amazing PTSA – we appreciate and value your feedback. If you have suggestions for improving our school wellness, please contact us. If you are interested in joining the Wellness Council, please email Ashley MacDonald at amacdonald@rbusd.org. At Parras we encourage Healthy Celebrations. Click below to see what they are!